General liability insurance protects your company from legal claims of bodily injury, property damage, and personal injury that arise from your business operations. You can purchase general liability coverage on its own, but it’s often packaged with property insurance as part of a business owner’s policy (BOP). General liability insurance is one of the most important types of small business insurance. This insurance protects your business from claims of bodily injury, property damage, and personal injury that your business might have caused. 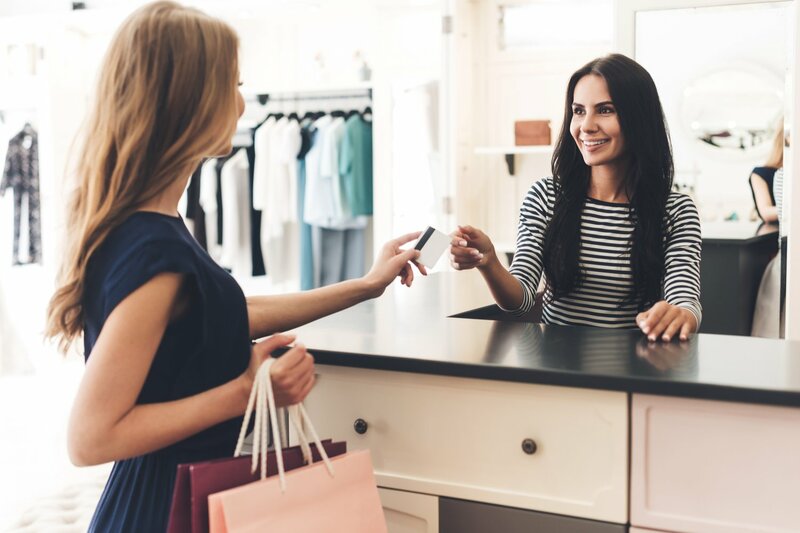 For example, if someone sues after slipping and falling at your retail shop, general liability insurance will cover the costs of defending the lawsuit. For the vast majority of small business owners, general liability insurance is a necessity. Without this type of coverage, a single lawsuit can devastate your business. You’ll need to buy enough coverage to match your level of exposure and decide if you want to add on any optional coverages to your standard general liability policy. Learn more how general liability insurance works, what it costs, and the best providers of this very important type of business insurance. General liability insurance, also called business liability insurance or “slip and fall” insurance, protects your business from financial losses if you’re sued for causing bodily injury, personal injury, or property damage. Local governments might require general liability insurance from construction businesses and other businesses in specific industries. A landlord might require liability insurance when you sign a commercial lease. You might need to show proof of general liability insurance when applying for a business loan. If you plan on contracting with other companies, it is likely they will require you to show proof of general liability insurance. This is the other company’s way of ensuring that your business can survive a liability claim and meet your end of the contract obligations. Companies that have an office or store that’s open to the public or to clients should have general liability insurance. Even if you don’t have a brick and mortar location, general liability coverage is important. For example, you can still be sued if your advertising practices infringe on another business. And wherever you provide services from, you could inadvertently injure another person or someone else’s property. General liability insurance is designed to protect against such risks. General liability insurance is typically the first line of defense when someone files a legal claim against your business. Although you can purchase general liability insurance on its own, it’s usually one part of a business owner’s policy (BOP). BOPs vary among different insurance companies. However, a BOP typically combines general liability insurance and commercial property insurance. On top of these two essential coverages, some insurers will let you add business interruption insurance, cyber liability insurance, or professional liability insurance to a BOP. The benefit of a BOP is convenience and affordability. Instead of having multiple insurance policies, potentially from different insurers, you have a single policy from one insurer. Since everything is one package, a BOP also lets you save money on premium costs. Most general liability insurance policies include standard forms published by the Insurance Services Office (ISO). The ISO provides advisory information and services to insurance companies. One way they help insurance companies is by drafting standard policy language. Most insurers use the standard ISO policy form for general liability insurance. Most people think only of slip and falls when they think of general liability insurance, but the scope is broader than that. General liability insurance extends to a variety of claims arising from your business services and operations. Actions by you, your business partners, and employees are covered. Your employee is hanging a sign over your shop window. The sign falls and damages the property of a neighboring business. That business sues your company. You run an online ad, and a competing business claims that you’ve used one of their trademark slogans and files a lawsuit against you. In an interview, you answer a question about the president of a competing business. The competitor sues, claiming that you harmed their president’s reputation. General liability insurance offers pretty broad liability coverage for your company, but there are risks that it doesn’t cover. For these risks, there are different insurance products you can buy to protect yourself. Damage to your own property: You need to purchase commercial property insurance to protect your business’s own property against damage or theft. Professional negligence (but BOP): Negligence in providing professional services is covered by professional liability insurance, not general liability insurance. For example, if you’re a software engineer and your services cause a client’s website to crash and lose revenue, then the client could sue you for professional negligence. Auto claims: Injuries from the use or operation of a company vehicle are covered under a commercial auto insurance policy. Employee injuries: Employees who are hurt on the job should file claims under a workers compensation insurance policy. Product defects: Product liability insurance covers manufacturing, design, and marketing defects. Lost business income: When businesses have to close shop or scale back operations due to an unexpected event, it can cause a significant loss in income. This is covered by business interruption insurance. Keep in mind that it’s possible to combine general liability insurance and some of these coverages in a BOP. A good insurance provider should understand your business’s specific risks and work with you to customize a general liability insurance policy. The average cost of general liability insurance for small businesses was $741 per year in 2017, according to insurance comparison site Insureon. When you convert this into a monthly cost, it’s less than $62 per month. That’s a small cost to pay when you consider that the median cost of a liability lawsuit against a business is $54,000. Landscapers, janitors, contractors, and other business owners who work on someone else’s property pay the most. If you know you’ll need to insure your business property, you can save money by purchasing a BOP that bundles liability and property insurance together at a lower rate. You should also take steps to secure your business, for example, by installing alarms and training employees. Doing so can potentially score you discounts on liability insurance. How Much General Liability Insurance Coverage Do You Need? The most common coverage option for general liability insurance is a $1 million / $2 million policy. That means that the insurer will pay up to $1 million for each covered claim, up to a total of $2 million while the policy is valid. This is sufficient coverage for most small businesses, though contractors or others that regularly work on someone else’s property might want to consider higher coverage limits. Businesses that need substantially higher coverage limits can buy excess liability insurance. Don’t forget that most general liability policies come with a deductible for certain types of damages. This is an amount that you have to pay out of pocket for each covered incident before the insurance company will pay any benefits. The higher your deductible, the lower your premium will be. 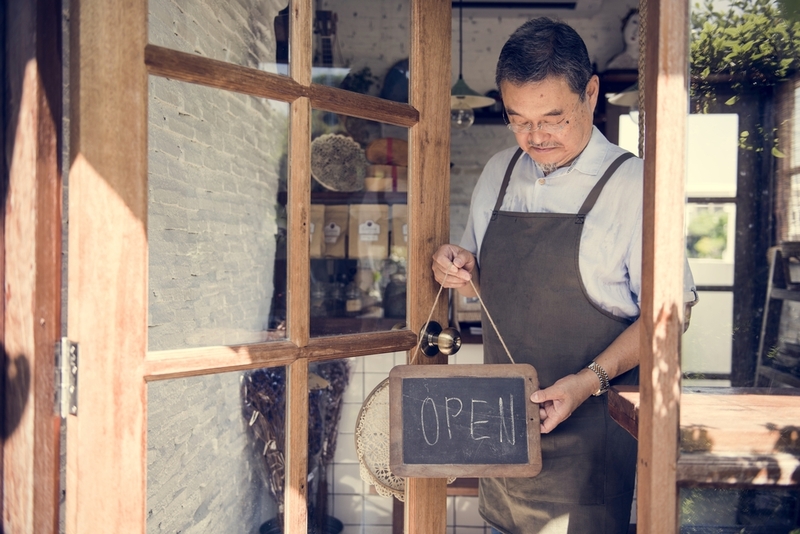 Small businesses have many options to buy general liability insurance. Most small business owners opt to get an agent’s or broker’s help, which is a good way to go especially if you have custom insurance needs. An agent or broker can help you really understand the fine print of your policies so there aren’t any surprises if and when you need to file a claim. The downside is that using an agent or broker might raise your prices, and they might try to sell you on products you don’t need. For the average business, it’s probably more cost-effective to go directly to an insurance company that you trust. Applegate says, “Some companies like Farmers Insurance… offer a discount on the owner’s personal auto and home insurance if they also insure [their business].” Alternatively, insurance comparison sites can play the role of a broker, letting you see how different insurance companies price your business risk. Remember to make sure that any policy you eventually purchase is A-rated or higher by A.M. Best or another respectable credit firm. These ratings impact the insurer’s ability to pay out claims. Hiscox is an A-rated insurance company that has decades of experience in business insurance. They sell a variety of business insurance products, including stand-alone general liability coverage and a BOP with several custom coverage options. Their general liability policy comes standard with electronic data liability coverage, important for IT consultants and others in the tech industry. It covers actions by full-time, part-time, and temporary employees. And Hiscox will cover your business for work that you perform anywhere in the world. 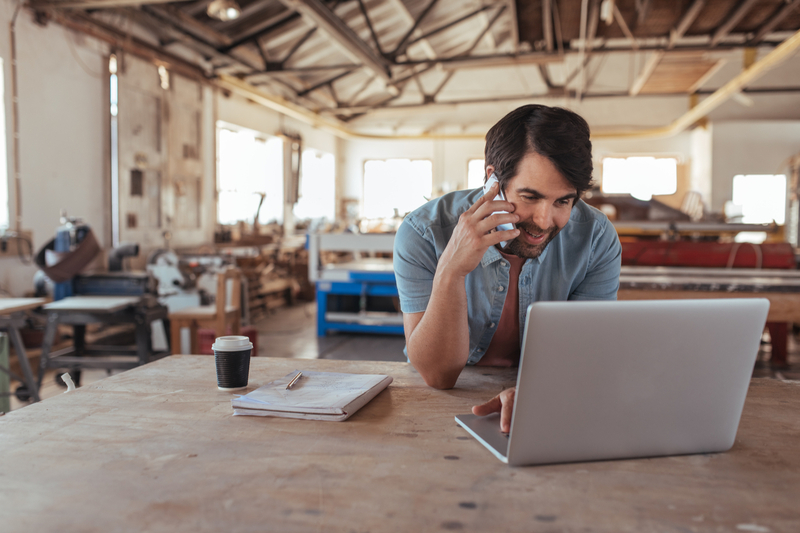 Hiscox offers business owners the option of purchasing coverage online or going through an independent insurance agent. Their liability insurance satisfies requirements of most standard contracts, so you’ll be covered if a vendor or client asks you to get professional liability coverage. You have the option to pay your entire premium up front (for a discount) or on a monthly basis. A+ rated Next Insurance is one of our top picks for buying general liability insurance. Ease and cost are the main value adds of Next Insurance. Answer some questions about your business, and choose your coverage limits to get an online quote for your general liability policy. If you’re happy with the coverage parameters, you can purchase the policy online. Once you purchase a policy, you can view your proof of insurance, add additional insureds, and file claims online. Since everything can be handled online, Next Insurance offers the most affordable liability insurance rates 80% of the time. The primary downside to Next is that they currently don’t offer a BOP or separate property insurance. Also, liability insurance is not available in all states for all types of businesses. 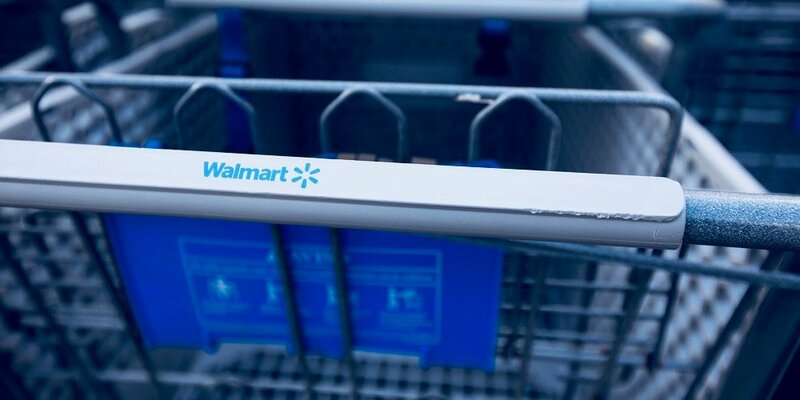 CoverWallet offers a different way to shop for insurance. 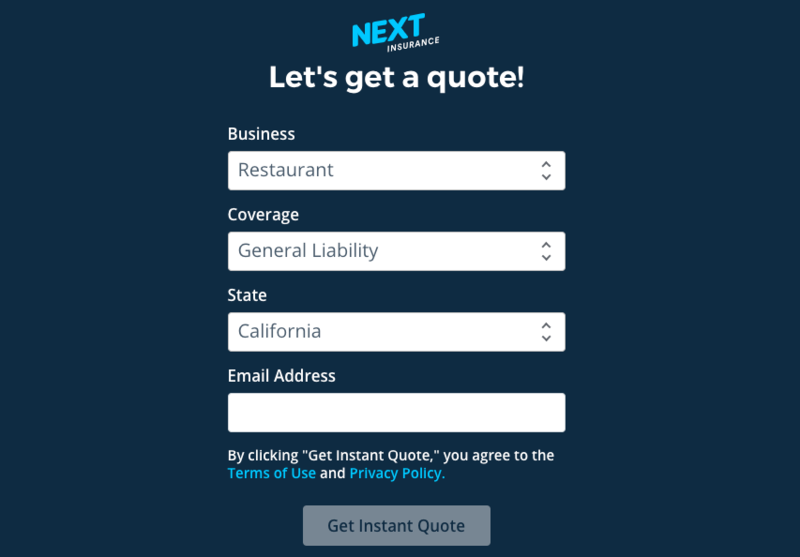 Instead of working directly with an insurance company, you can use CoverWallet to get a general liability quote from several top-rated insurance companies. The beauty of this approach is that you can compare coverage and prices from multiple insurers and choose what works best for your business. To get a quote, be ready to answer lots of details about your business’s finances, ownership and employees, and risk management processes. If you’re not sure about how much coverage you need, CoverWallet has a user-friendly tool that will tell you how much coverage similarly sized businesses in your industry purchased. After you view your quotes, a CoverWallet rep will contact you and help you decide which policy provides the best value. You can make premium payments, get proof of insurance, and access policy documents from your CoverWallet account. Depending on the policy, CoverWallet can also assist you in filing a claim. Nationwide is an A+ rated insurance company that stands out for general liability coverage. In a ranking by J.D. Power, Nationwide beat out 10 other insurance companies, receiving high ratings for customer service, policy offerings, price, and overall satisfaction. General liability insurance is the baseline coverage that you’ll turn to for claims against your business, so it’s important that your interactions with the insurer are stress-free. At Nationwide, you can opt for general liability insurance on its own or a BOP. Nationwide offers BOPs to businesses with less than $5 million in annual revenue, and fewer than 100 employees, whereas most insurers cap BOP eligibility at $1 million of annual revenue. Nationwide also offers several optional add-ons to their standard general liability policy to expand coverage. The main downside to Nationwide is that you can’t buy a policy online. It’s possible to get a quote online, but to purchase a policy, you’ll need to work with an agent or broker. The Hartford is our last pick for general liability insurance. 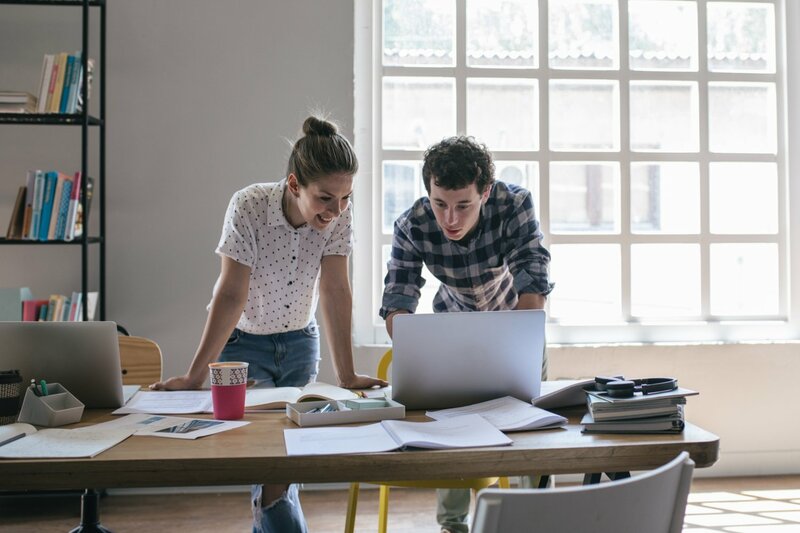 Though The Hartford, which is an A+ rated insurer, offers several types of small business insurance, their general liability insurance offers especially broad coverage. The Hartford covers standard property damage, bodily injury, personal injury, and medical payment claims. However, they also covers damage to rented property, which isn’t standard with all insurers. They also have specialty general liability insurance, which covers businesses in higher risk industries. Examples include manufacturers, wholesaler-distributors, and importers. You can fill out a form and get a quote on The Hartford’s website. To purchase the policy or for additional guidance in customizing a policy, you’ll need to call them. General liability insurance is a must-have for virtually every small business owner. The price of not having general liability insurance is often much higher than the cost of purchasing a policy. Think of general liability insurance as the first layer of business insurance that your company needs. Based on what industry you’re in and the types of products or services that you sell, there will be additional risks that you need to insure against. General liability insurance is a good place to start to protect your small business against the unexpected. Connect2Capital Review 2019: Is It Right for Your Business?